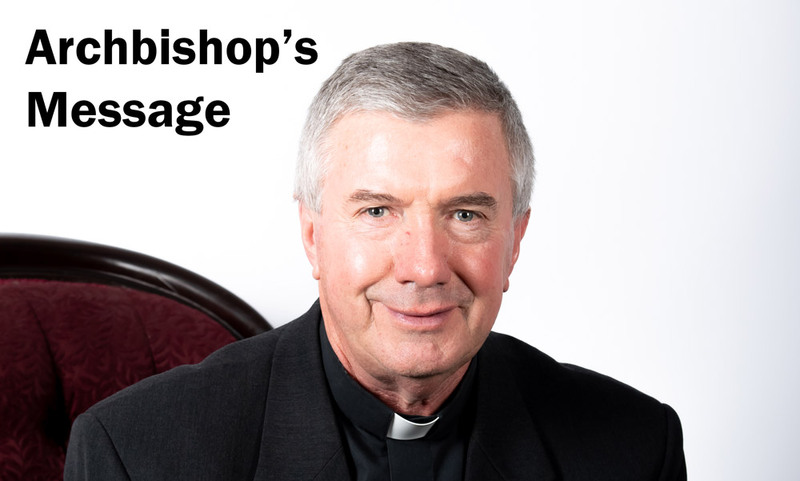 This will be my fourth and final reflection on the Plenary Council of Australia (2020/2021). For my other theological/pastoral Reflections refer to Catholic Voice editions (March, April and May 2018). May I encourage you to access the Plenary Council website at http://plenarycouncil.catholic.org.au/ to access resources and vital information on this exciting journey of faith for all of us. “Give us the courage to tell our stories and to speak boldly of your truth. Give us ears to listen humbly to each other and a discerning heart to hear what you are saying”. These petitions “to speak boldly…to listen humbly” are close to the pastoral heart of Pope Francis in his wisdom for the Catholic Church in this “change of era.” Both responses are necessary simultaneously. “To speak boldly” (“apostolic courage”) without listening humbly is unworthy of mature Christians. Yet, “to listen humbly” without speaking out boldly, your observation is a missed opportunity to contribute on our journey of faith together. Let us reflect on these responses carefully in the years up until 2021. As we gather in the times ahead in all different types of coming together, we are to reflect deeply on this seminal question: “WHAT DO YOU THINK GOD IS ASKING OF US IN AUSTRALIA AT THIS TIME?” It is what “God is asking of us” not what “we are asking of God.” This is crucial. It enables the whole journey to be a time of deep conversion leading to pastoral action. My desire is that each of our six Deaneries (Canberra dividing into two) are to become LISTENING POSTS to what the Holy Spirit is truly saying to us in these times. The reflections of each gathering are submitted online to the National Plenary Council team. These will be examined and will develop the agenda for the Plenary Council in 2020/21. Soon I will gather my Catholic Voice theological/pastoral reflections over the last four months and present them to you both electronically and hard copies for your prayerful consideration. I hope you can reflect on these to help shape our listening and sharing sessions. Come, Holy Spirit of Pentecost. Come, Holy Spirit of the great South Land. and guide us on the pilgrim way of the Plenary Council. and to recognise Jesus, our companion on the road. and to speak boldly of your truth. and a discerning heart to hear what you are saying. that we may live the joy of the Gospel. bread for the journey from age to age. Our Lady Help of Christians, pray for us. St Mary MacKillop, pray for us.